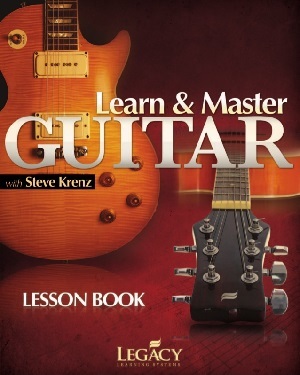 Starting out in guitar, you don’t know too much. That isn’t an insult; it’s a fact. All guitarists, whether they will go on to become virtuosos or plain old bar gigging players, all starts off at the same place; new to the instrument. Being new to an instrument isn’t always a bad thing. You start off with a fresh, unprejudiced mind and can actually take in things much better than guitarists who are set in a certain way of thinking. In others words, as a new guitarist, you are a sponge, and as a sponge it is your job to soak in as much information as possible. 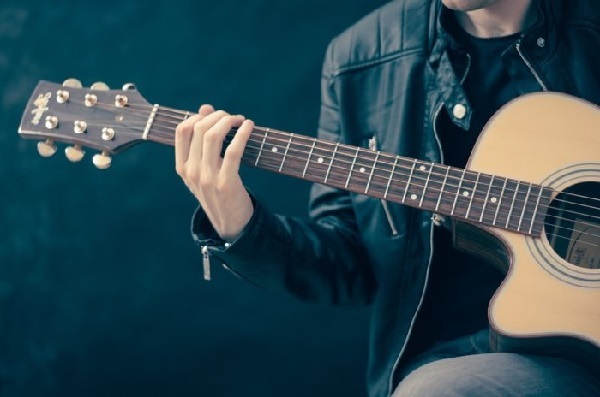 In this article, we will talk about one of the most common starting points for beginner guitarists; learning how to play open chords on the guitar. The first things that you will need to know in order to play open chords are the notes of the fret board. If you are not yet familiar with the note placements on the fret board, then it is best that you take some time to acquaint yourself with your fret board. Learning the notes from the open frets to the twelfth fret will teach you the entire board, seeing as all of the notes repeat from the twelfth fret on to the twenty-fourth fret. Keep this in mind as it will also make learning the fret board a lot easier. Now, Let’s Get Into The Chords. The first of our open chords is the E Major. This is one of the most common open chords. Start off by playing the low E as an open string, then fret the seconds frets of both the A and D string to achieve the notes B and E respectively. Then fret the first fret of the G string for G#, and play the B and the high E strings as open notes. The next open chord on our list is the G Major chord. This chord is another of the most commonly used open chords. Start off by fretting the third fret of the low E string to make the note G.
This will be the lowest sounding note of the chord, and since it is a first inversion chord, this tells us that our chord will be a G before we even play it. Next, fret the second fret of the A string for the note B, play the D, G, and B strings as open notes, and fret the third fret of the high E string for the note G.
The last chord we are going to go over is the C Major chord. This chord doesn’t use the low E at all, so you can ignore that string altogether. 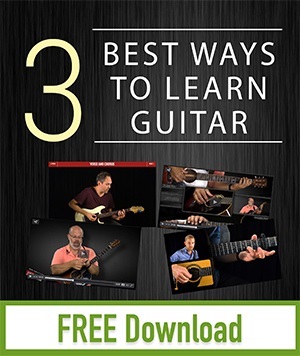 Fret the third fret of the A string for C, then the second fret of the D string for E. Next, play the G string as open, fret the first fret of the B string for a C, and play the high E string as an open note. Now that you know some chords, go practice!